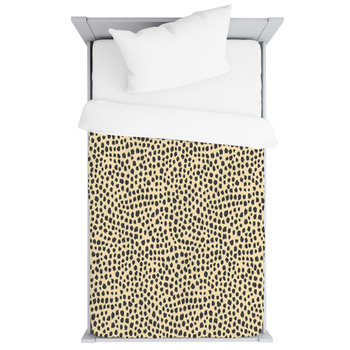 For this collection of cheetah print baby bedding, we took the cheetah out of the wild and left the wild in the cheetah. 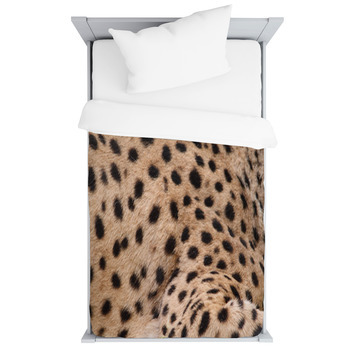 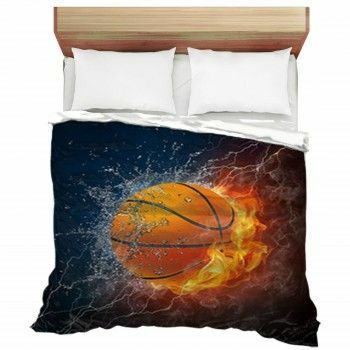 With photo-realistic cheetah spots to abstract representations of cheetah spots, our baby bedding can have all the style of the natural world without the fangs. 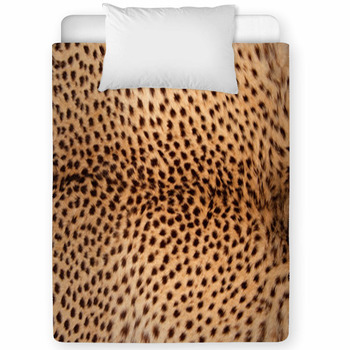 Go with a long-haired faux-fur cheetah print on a comforter to keep your infant warm, or try for that stylized toddler blanket for your child's afternoon naps. 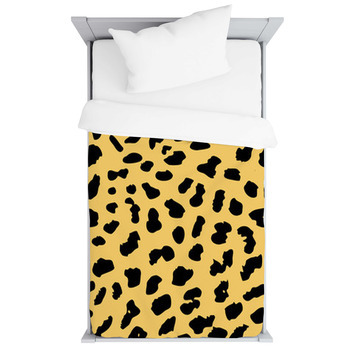 Our cheetah print baby bedding together with a cheetah wall art will have your child's room running wild with style. 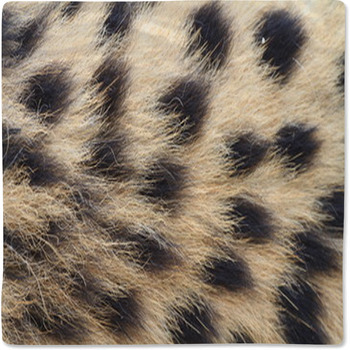 And if our designs aren't right for your cub, then why not design your own? 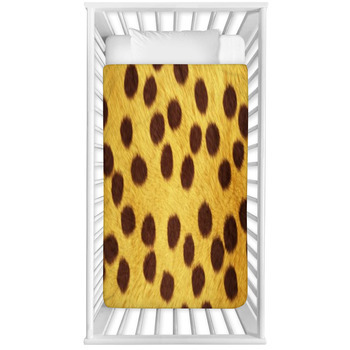 We offer full personalization and customization options to make your child's room into a cheetah den. 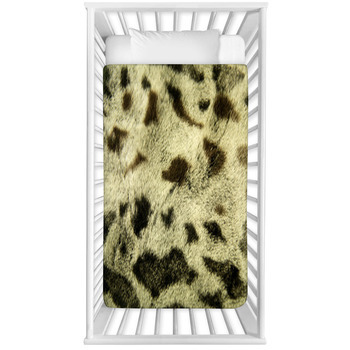 Alter the luminance of that baby blanket to make cover your child in vivid hues or sap that color for a clean and honest black and white style. 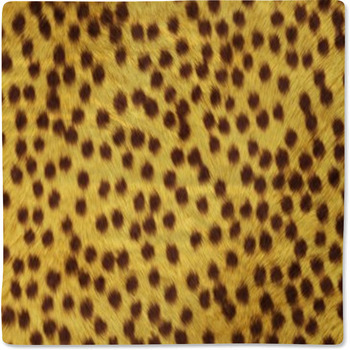 Add your child's name to the blanket for a touch as personal as a pawprint, and even use your own images and photographs of cheetah print to keep things as unique as any cheetah's spot pattern. 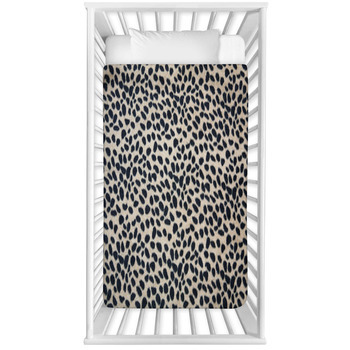 These cheetah-print designs give a luxurious visual texture to your baby bedding. 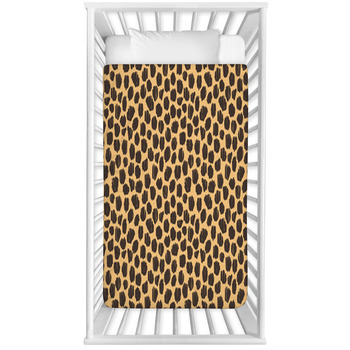 Keep things chic with our cheetah print baby bedding, and your child will dream of the vast savannah every time they nap.